5 ESTRELLAS "Cabo de Hornos Hotel has been for many years the traditional benchmark of the Magellan hotel management and operation, and it has been recently remode..."
Cabo de Hornos Hotel has been for many years the traditional benchmark of the Magellan hotel management and operation, and it has been recently remodeled with the same state-of-the-art technology and an innovative design combining moderation, elegance and warmth. 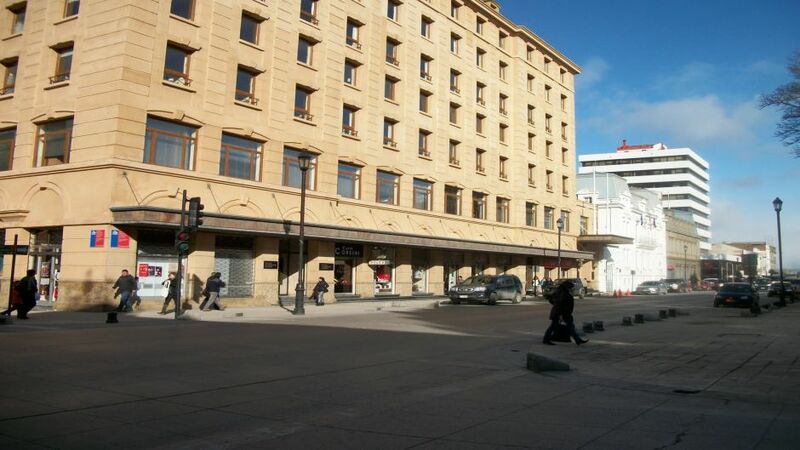 The fancy style of its building matches perfectly with the setting of the lovely Plaza de Armas of Punta Arenas and adjacent buildings, which due to their beauty make up the architectural patrimony of this pretty Patagonian city. Cabo the Hornos Hotel has 111 comfortable rooms with large beds and private bathroom. 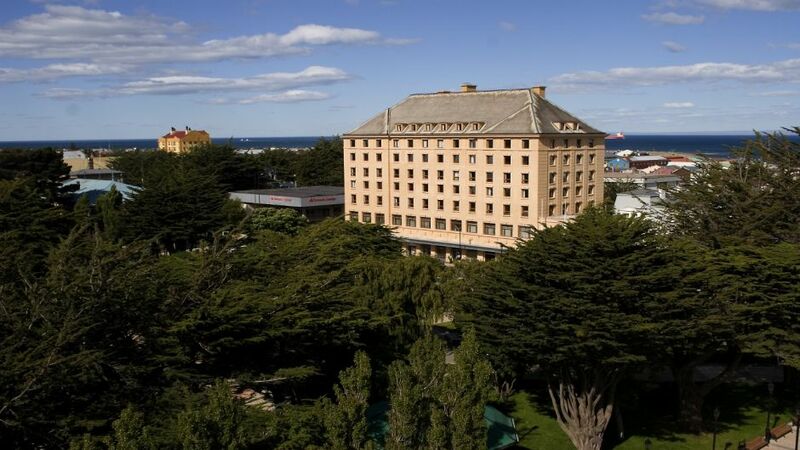 They also have a wonderful view of the Strait of Magellan or the lovely Plaza de Armas of Punta Arenas. Always with your pleasure in mind, Hotel Cabo de Hornos has been equipped with state-of-the-art communications facilities. Telephone, fax, broadband internet access, photocopying, and printing of files will enable you to stay in touch with the entire world. 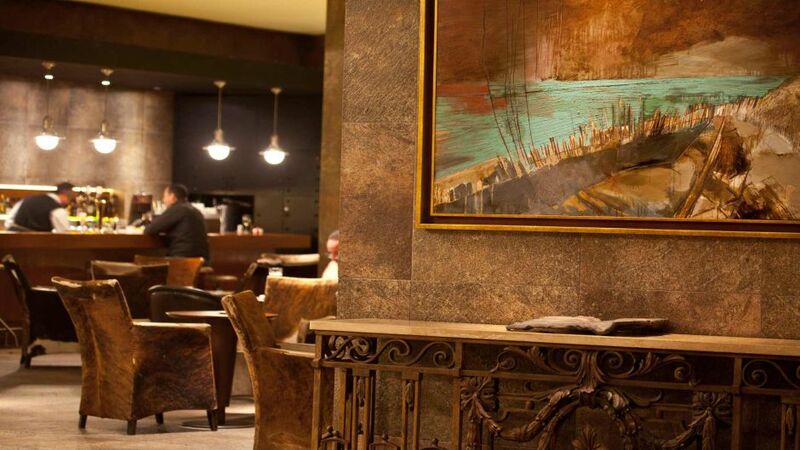 Hotel Cabo de Hornos has staff trained to help you coordinate any aspect of your trip. At a momentÃÂÃÂ¯ÃÂÃÂ¿ÃÂÃÂ½s notice, they will confirm airline reservations, coordinate excursions to tourist destinations in the area, arrange for automobile rentals, or see to anything else that might be needed to make your visit a pure pleasure. The hotel has modern, comfortable rooms for meetings, conferences, seminars, training sessions, or large social events as well. 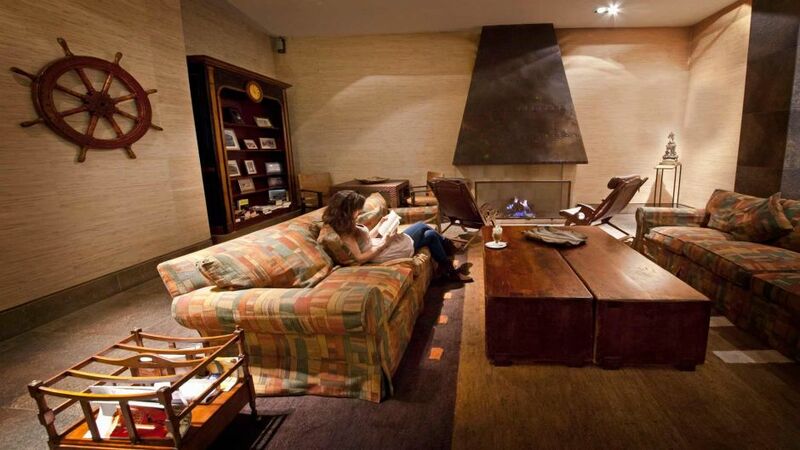 Finally, your peace of mind at Hotel Cabo de Hornos is ensured by the knowledge that the building has been engineered for the earthquake and fire protection and safety that you need and deserve. 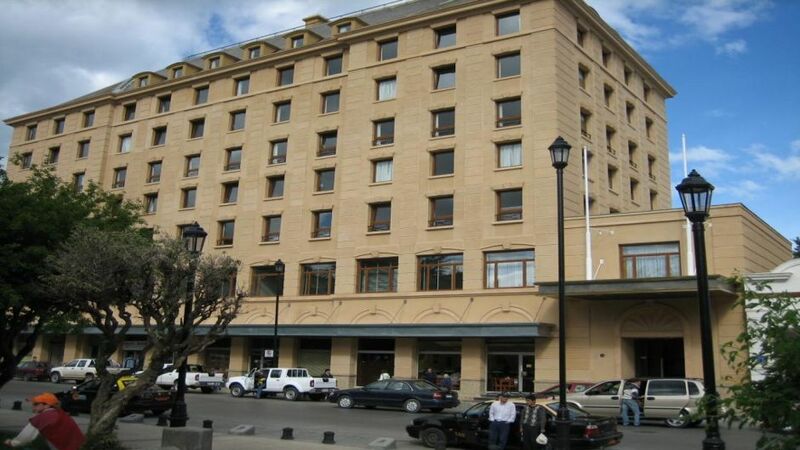 In the very centre of the city, Hotel Cabo de Hornos is a classic piece of architecture. Its distinguished interior is innovative in design, and warmly decorated. Nothing has been left to chance. Each piece of furniture, painting, sculpture, every colour and material, is the result of exacting work by fine professionals. Refinement is the keynote. 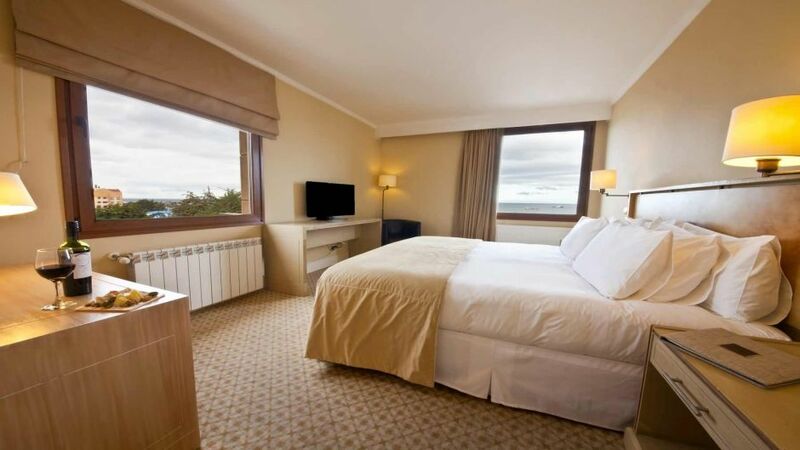 The rooms are inviting and restful, not only in the comfort they provide, but because of their beautiful views of the Strait of Magellan, of the large island of Tierra del Fuego, and of Punta Arenas recently renovated Plaza de Armas all of which are of great beauty, in addition to their historical importance. Direct domestic and international telephone dialing. In-room strongbox with electromagnetic key.